Colgate Mattress, the nation’s oldest family-owned manufacturer of crib mattresses and accessories, today announced its zenBaby Hybrid 2-in-1 crib mattress was named a Juvenile Products Manufacturers Association (JPMA) 2018 Innovation Award Winner last week in Washington, D.C. during the Annual JPMA Baby Show. The recognition represents the latest in a long list of achievements made by the Company. The zenBaby Hybrid 2-in-1 is a versatile, dual-firmness, infant-to-toddler transition crib mattress that combines the practicality of a traditional 2-in-1 with revolutionary KulKote® technology to keep baby in a state of “zen” throughout the night. As part of Colgate’s new zenBaby™ collection , the Hybrid 2-in-1’s infant side features an extra-firm eco foam made with plant-based oils and a safe, water-based layer for optimal temperature regulation. The toddler side features durable and supportive pocketed microcoils for added pressure relief, breathability and posture support. The zenBaby Hybrid 2-in-1 is wrapped in a soft, organic cotton knit cover to maximize comfort. The zenBaby™ collection also includes a 2-Stage and Portable Crib Mattress made with the exclusive-to-Colgate KulKote®. In keeping safety first, the zenBaby™ collection is engineered to provide the ideal firmness for baby’s sleep environment. Plus, all Colgate products are hypoallergenic, odorless and GREENGUARD® Gold & CertiPUR-US® certified safe for no harmful emissions. 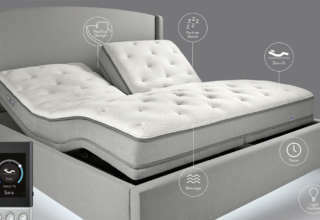 Colgate Mattress has a longstanding history of innovation in the crib mattress category. 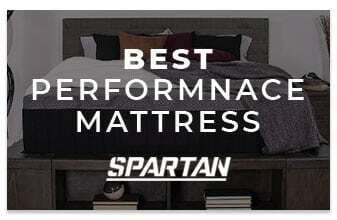 Founded over six decades ago, the Atlanta-based company introduced the industry’s first foam crib mattress made from sustainable plant-based oils and has since continued to design and manufacture award-winning crib mattresses that are safe, healthy and comfortable for baby. 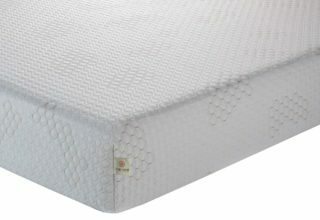 To learn more about the zenBaby™ KulKote® Collection and other Colgate Mattress products, visit www.colgatekids.com. Headquartered in Atlanta, GA, Colgate is a third-generation family-owned business with a 60-year heritage of manufacturing premium quality crib mattresses. 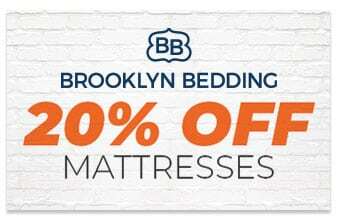 Founded in 1955 by Sol and Anne Wolkin, the company creates the largest selection of foam and innerspring crib mattresses, foam mattress pads, and crib accessories. Colgate products are GREENGUARD™ Gold certified, non-toxic and made in the USA using only the finest internal components available. Colgate has received many industry awards and is proud to be among the first members of the Juvenile Products Manufacturers Association (JPMA), an organization dedicated to enhancing child product safety. 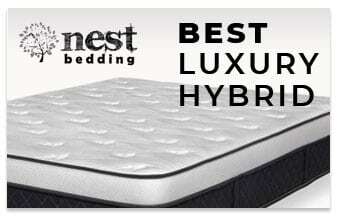 Next article Meet The Hive Mattress. Premium Luxury In A Box.